Look, to be perfectly honest with you, we haven’t posted anything of the new Marina & The Diamonds project because quite simply we’ve not got our pop noggins around what’s been happening. We’d received an email about Electra Heart – we’d popped her in our extensive ‘to do’ pile, not realising that it was in fact Marina’s new project (we simply can’t be across everything, you see). 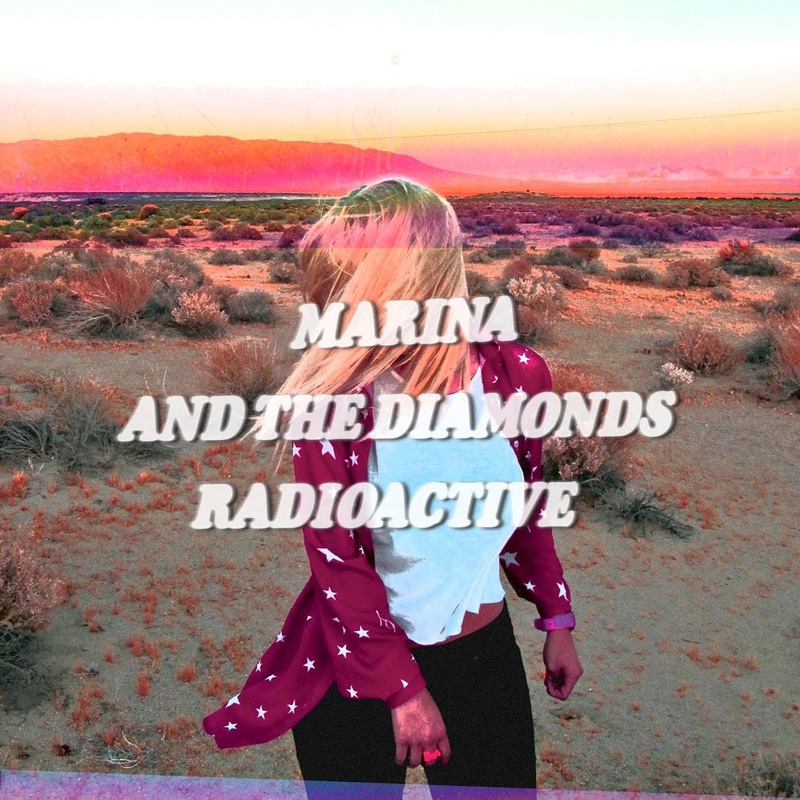 But now that the whole ‘Electra Heart’ project is out in the open and we know that Ms Heart is a vapid character borne of Marina’s creativity and imagination, the video’s dropped and the ‘Radioactive’ hits digital retail in Australia on Friday, we decided that it’s probably perfect timing for us to give it a quick mention. We don’t think she’s got anything to worry about. 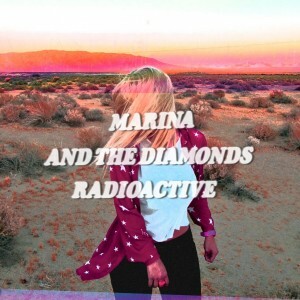 If you ARE a Marina fan, best to head over to Facebook, where there’s a special Australian fan page where, we’re told, you’ll read everything first. Find it HERE.